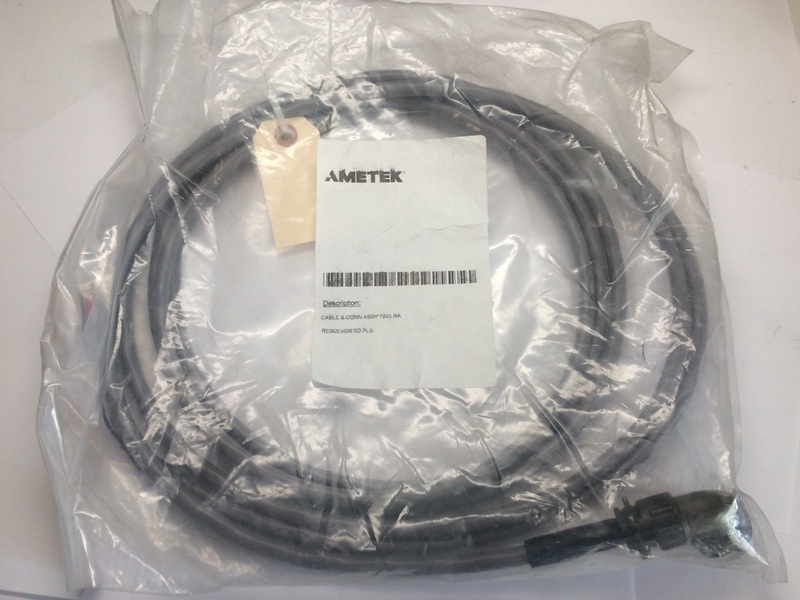 The standard 1996 Ram-Set consists of a transducer, transducer cable termination kit, controller, and output module. The transducer device is a magnetostrictive linear displacement transducer (LDT for short). The LDT consists of a fixed guide tube assembly attached to an electronics package, and a non-contacting magnet assembly that moves up and down the guide tube. The magnet position is precisely sensed by the guide tube electronics. The guide tube assembly is attached to a fixed member of the slide, typically at the Pitman arm. The magnet assembly is attached to a moving portion of the slide. The output signal of the LDT is transmitted through the cable termination kit. 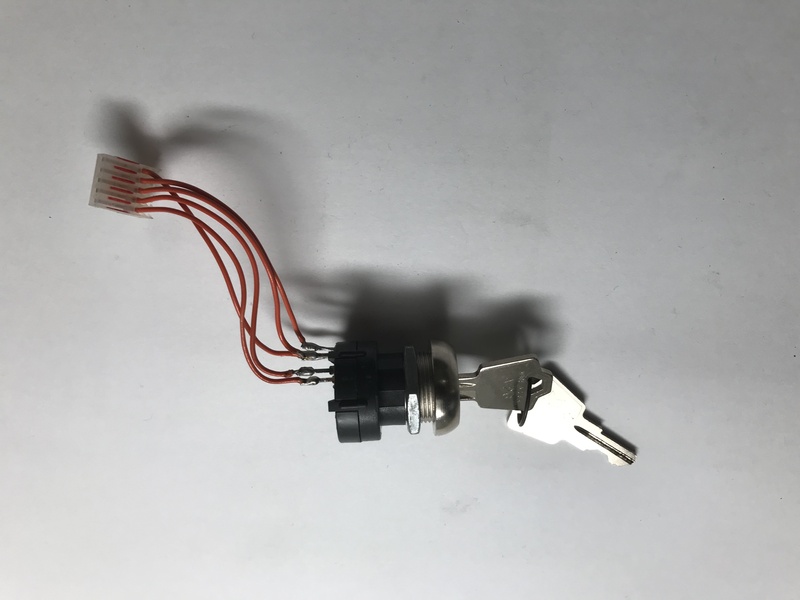 The kit consists of strain relief fittings at the transducer connection point, flexible cable between the transducer, and a J box mounted on the crown of the press. The J box has quick disconnect fittings for the flexible cable and cable running to the controller. The controller and output modules accept slide position information from the LDT, programming information, and energize outputs to accurately position the slide to any customer selected die number. (1LBS) H 3.00" L 6.00" W 3.00"